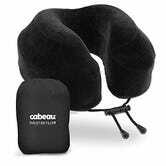 Our readers named the Cabeau Evolution their favorite travel pillow by a longshot, so it’s no surprise that it’s the first such pillow to become a Kinja bestseller. 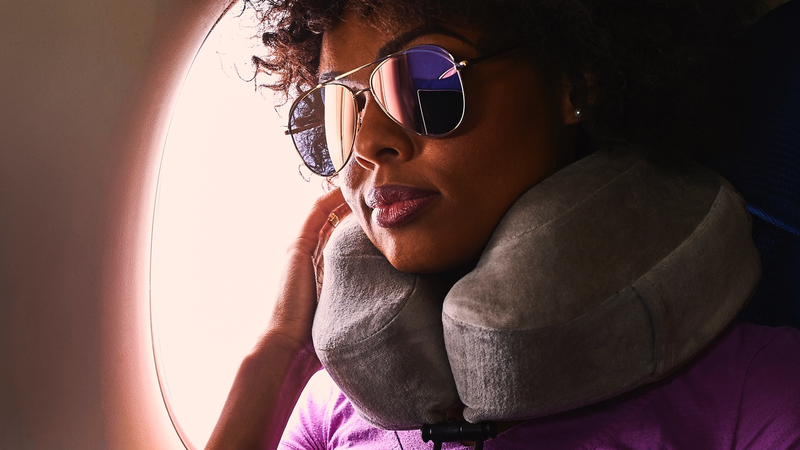 Unlike cheaper travel pillows that you have to inflate with air or microbeads, the Evolution is made of memory foam, and wraps all the way around your neck to provide support no matter what direction your head falls when you nod off. You won’t win any fashion awards while you’re using it, but you won’t care, because you’ll be asleep.